For those that haven’t yet, please check out the book blurb and our review. All you have to do to enter the competition is enter your name in the comments box below or on our Facebook page at www.facebook.com/AReadersReview. Closing date is Friday 13th December 2013 for this fearsome Friday giveaway. You’ve nothing to lose. We have two copies to giveaway. The winners will be randomly selected on Saturday 14th December and will be notified in due course. Fingers crossed! Oh, and please share via Facebook, Twitter etc – the more the merrier! 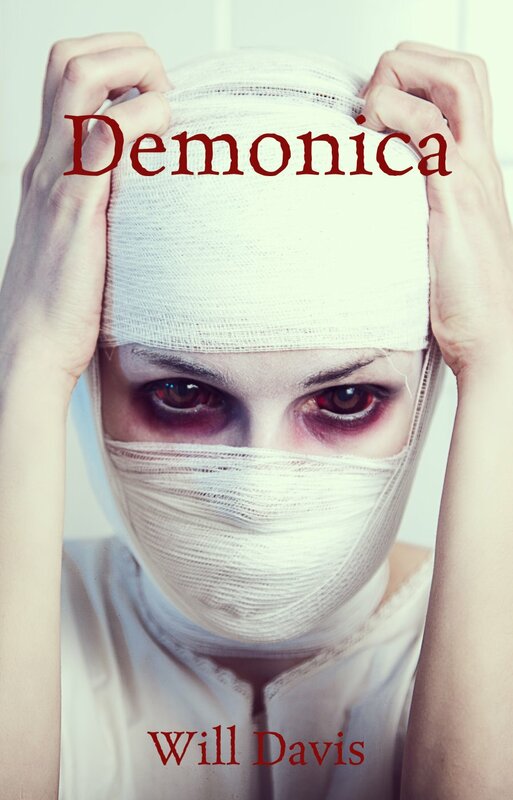 This entry was posted in Competition, Giveaway, Horror, Psychological and tagged competition, Demonica, Giveaway, horror, Will Davis.